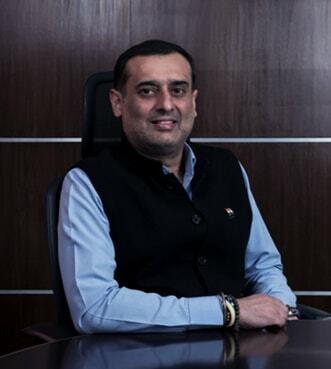 Lite Bite Foods (LBF), is one of the India’s largest and most dynamic food and beverage retail companies with 23 owned and 9 managed brands under its umbrella. LBF commenced operations in the year 2002.It is an innovative combination of traditional as well as new-age F&B concepts and is passionate about scale with over 3000 employees. It has created a strong connect with food lovers in various cities like Delhi NCR, Karnal, Mumbai, Pune, Bengaluru, Jammu, Singapore, Washington DC, Abu Dhabi, Jeddah, Sri Lanka and Bangkok. Around 200 operational F&B touch-points having a strong presence in prominent Malls, Airports, High Streets, Multiplexes, Office complexes, Hotels and other high footfall locations including Highways in India and Overseas. Our critically acclaimed, award winning brands include Punjab Grill, Zambar, Fresc Co, Asia 7, and The Artful Baker are well known for their respective cuisines. Drawing unparalleled expertise in the Indian F&B industry, Lite Bite Foods imprints a strong commitment in the travel retail segment. 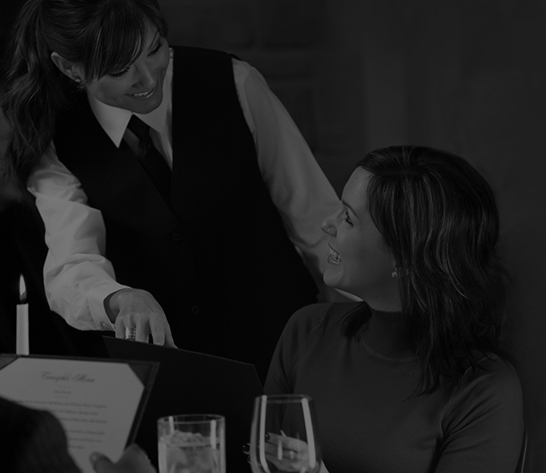 We specialize in offering exciting meal options to travel through a variety of formats including sit down restaurants, bistros and On-the-Go Kiosk models. We have our airport presence at Mumbai, New Delhi, Pune, Indore, Jammu, Calicut, Bhubaneswar, Bengaluru and Kannur. Further, the brand division, ‘Savour’ caters to a range of corporate & social events including conventions, institutions, weddings & private parties. To be the brand leader in our category. To be the customer's first choice. 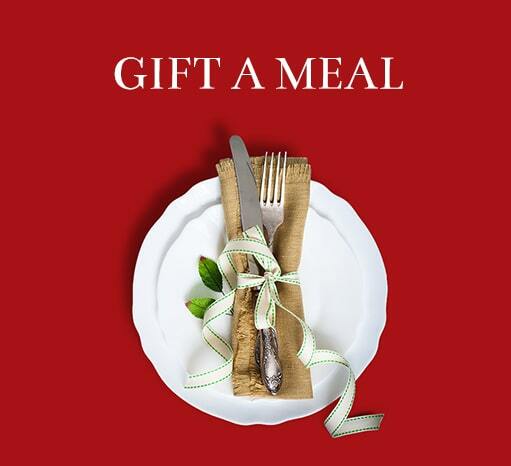 To offer great food at the best value. To provide outstanding customer service. Dabur India Ltd & Chairman Lite Bite Foods Pvt Ltd.
Lite Bite Foods Pvt. Ltd. 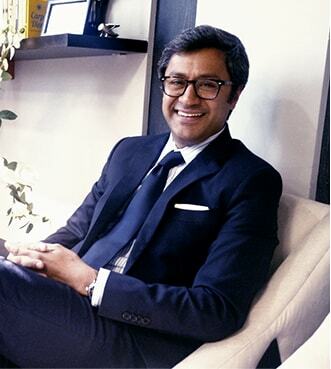 Chef Vineet Manocha has been instrumental in introducing new culinary techniques and gastronomic flavours in a career spanning more than 20 years. The normal kitchen profile was never meant for him. He gained experience at renowned hotel chains in Indian hospitality, like The Oberoi, Grand Hyatt and Radisson Group to name a few. Besides Delhi, he has also worked in Bahrain, Goa, Mumbai, Liverpool-UK, Philippines, Jeddah and Daman. Chef Vineet has also worked with the Saudi Arabian Airlines, heading their menu planning and selection worldwide catering more than 60000 meals per day. New projects, challenges and innovation are some of the few things that keeps Chef Vineet engaged and excites him. Setting up new projects is Chef Vineet’s strength. He is adept in F&B concepts, menu planning, designing new kitchens and production of Indian, European, Oriental and New World Cuisines. Thorough knowledge of ingredients, cooking methods, their application and adaptability, make his culinary creations, unique and innovative. Chef Akhilesh Jha has joined Savour as its new Brand Chef Graduated from IHM Gwalior, Chef Akhilesh Jha, holds more than 10 years of experience in the restaurant industry. Chef Akhilesh Jha is a certified ISO 22000 trainer by BSI and his forte is in western cuisine. Through his journey, Chef Akhilesh Jha has worked for many top notch hotels like The Oberoi, Inter-Continental Hotels, The Leela, Kempinski and Crown Plaza. 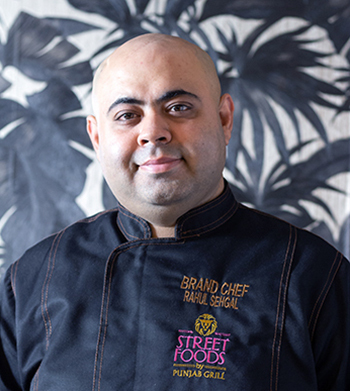 Chef Rahul Sehgal dons the hat of brand head chef for Street Foods by Punjab Grill. A trained chef from Oxford Brookes University, London he came back to India after 15 years. He has been extensively engaged in understanding the rich Indian cooking and realising his dream to take street foods of India on a newer feat. Under his guidance, the brand is exploring the intricacies of cultures and tradition of the cuisine. Some of the new dishes introduced are Matka Dum Biryani, Matki Mutton, Sizzlers , Kulhad Chai, Amritsari Kulcha, lazeez kebabs and more to the brand. Extremely capable, inventive and passionate, chef Rahul comes with a vast experience and accounts for the success of Street foods by Punjab Grill across the country. 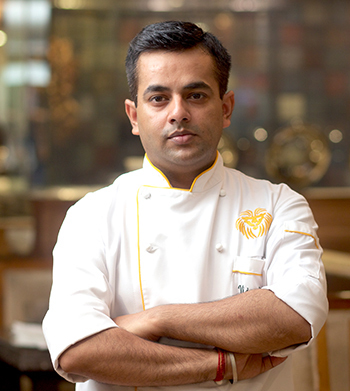 Innovative, creative and hardworking, Chef Vijay Sethi has been associated with Punjab Grill as Master Chef. With over a decade experience in the hospitality Industry Chef Vijay Sethi has grown and achieved international experience. Chef Vijay Sethi specializes in quality procedures & regulation while preparing food & maintaining quality standards. Chef’s forte lies in handling high pressure environments while making gourmets for the connoisseurs of good taste & healthy taste buds. He started his career curating interesting concepts and menus. As a Chef De Partie, he executed special menus for many VIP designed functions. The Chef has bagged many accolades in his tenure of eleven years wherein he has won medal at the Regional Indian Cuisine Display at AHAAR 2012 followed by Best Innovation in Indian Kebab by The Great Taste War held in 2012. Prior to joining Lite Bite Foods, Chef Vijay was associated with The Lalit, New Delhi Palace Restaurant, Cyprus, Europe, The Grand and many more. Lite Bite Foods, is known in the industry for its innovative concepts and providing quality F&B experience, however what truly sets the brand apart is its sustainability initiative that covers all areas of operations and is reinforced through the participation of its patrons. Lite Bite Foods has created a sustainable ecosystem that goes beyond its own outlets, and encourages positive behavioural changes within the day to day routine of its guests as well. Health and sustainability have always been amongst the core brand pillars. Thus, respect for the health and wellness of all guests and care for the environment is integral to all its operations and policies. With its thought-provoking sustainability initiative #SwitchToSustain, the food conglomerate has cemented its position as a thought leader within the F&B space. There is an urgent need for businesses to understand that growth and sustainability must go hand-in-hand and at Lite Bite Foods, sustainable practices have been integrated within the core operation and business strategy model itself. Lite Bite Foods strives to reduce the impact of plastic by not only doing away with plastic straws and bottles but by also educating people about the startling impact of plastic with the hope to inculcate sustainable habits. 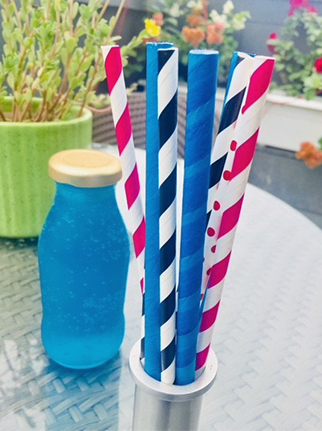 All outlets offer paper straws or the simpler option of drinking from the glass or bottle itself. Besides, all plastic bottles have been replaced by glass ones for all the in-house beverages. 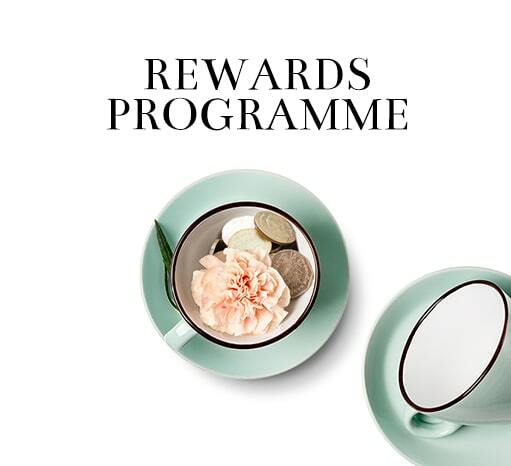 These bottles are reusable at home and as a further incentive, guests also get a cashback of INR 5 for every bottle returned. Lite Bite Foods has also replaced all plastic in its sandwich boxes with paper, and redesigned the cling wrap windows with an attractive sandwich artwork. Similarly all take-away items are freshly packed and kept warm in the signature Pick n Fly Paper boxes which look attractive, are easy to carry and most importantly environment friendly. Taking the initiative of creating sustainable habits further, the brand has also launched extremely attractive cloth bags that have replaced all plastic bags previously used for take-away purposes. These reusable cloth bags are available for a nominal cost, and serve as a sustainable and more attractive replacement for plastic bags. Use of local and organic produce are important to create a holistic sustainability model. While Lite Bite Foods has been using organic produce since 2002, the #SwitchToSustain initiative has further strengthened the brand’s resolve to support fresh, seasonal and organic produce, procured locally, to offer the healthiest food options to its patrons. To create a sustainability initiative that can truly sustain itself, the support of patrons is equally important as well as the need to create an ecosystem that reinforces the initiative. At Mumbai T2 Airport, Lite Bite Foods serves a variety of freshly ground coffee-Lavazza, Blue Tokai, The Flying Squirrel, Halli Berri and Illy. The residual from the freshly ground coffee powder is known to be an excellent fertilizer, especially for house plants. Hence, the brand now packs the coffee residue in small pouches, and offers them at the Baker Street outlets at the airport. Guests are encouraged to pick these fertilizer packets for in-house plants and participate in the green revolution! 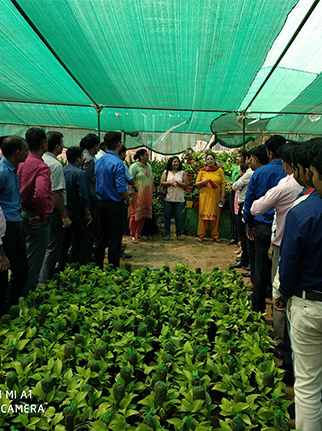 A waste land in Udyog Vihar, has been converted into a lush green patch as part of this initiative and is an example of what the brand aspires to achieve in the long run. In its quest to eliminate waste of any kind, Lite Bite Foods is also associated with various NGOs to ensure all fresh food from the various outlets that is not consumed within the stipulated time, is used to eliminate hunger instead of creating more landfills. Initiatives are designed for internal customers too, “Say No To Plastic” is the immediate Mantra at Lite Bite Foods. The organization hosts skits, drama (Nukkad Natak) to make its employees well-aware of the issues, actions and solutions for the environment. The training team conducts monthly Employee House Raids to check the percentage level of plastic use in their daily lives. The corporate, restaurant staff and even the immediate families of employees is educated about the environmental menaces through interactive team-building and development sessions. These are just a few of the effective initiatives undertaken by Lite Bite Foods to promote Green Living through the core principles of reduce reuse and recycle. World's largest submarine sandwich franchise with more than 35,000 SUBWAY restaurants, open in 98 countries around the globe.